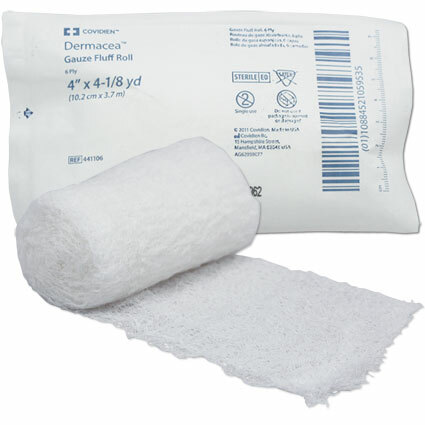 Bulk and and cushion wound areas to protect them with this fluff-dried gauze roll. 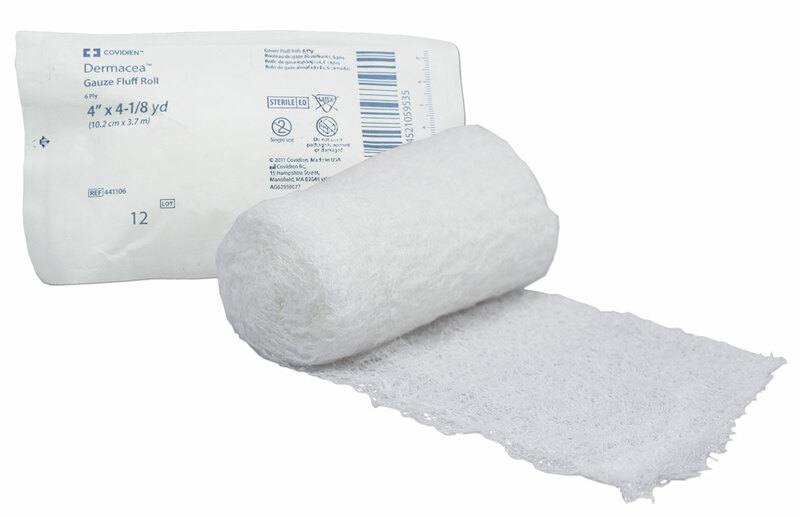 Provides fast wicking action, wound aeration and absorbency. Size: 4.5 in. x 4.1 yd., Sterile.